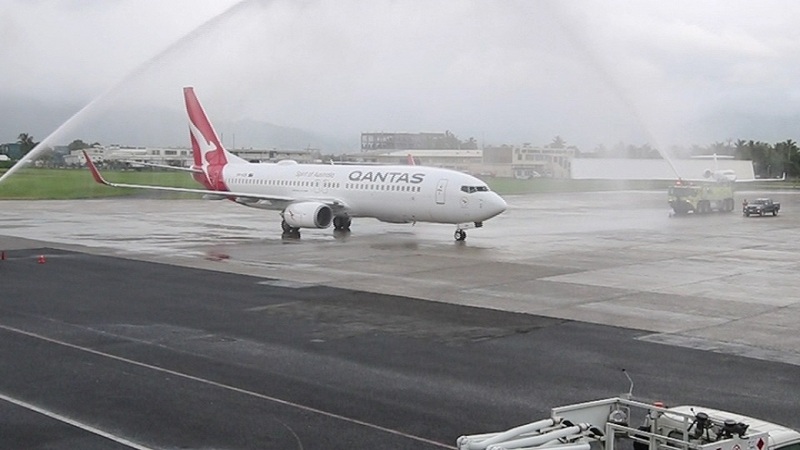 The return of Qantas flights to Fiji after 20 years is an indication of the growing demand for premium holidays to Fiji. This was highlighted by Qantas Executive Manager Sales and Distribution Igor Kwiatkowski. 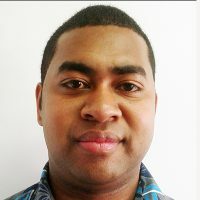 With the first Qantas arriving yesterday, Kwiatkowski says that the new direct flights to Nadi is beneficial to both countries. Qantas is looking forward to working with the local tourism operators to ensure their customers are happy and make the most of their stay. Kwiatkowski says the direct service will operate four times a week in Nadi as around 365,000 Australians travel to Fiji each year. Qantas operated its first flight to Fiji in 1945.